Yesterday, our students, teachers and staff celebrated the 2nd annual Digital Learning Day! 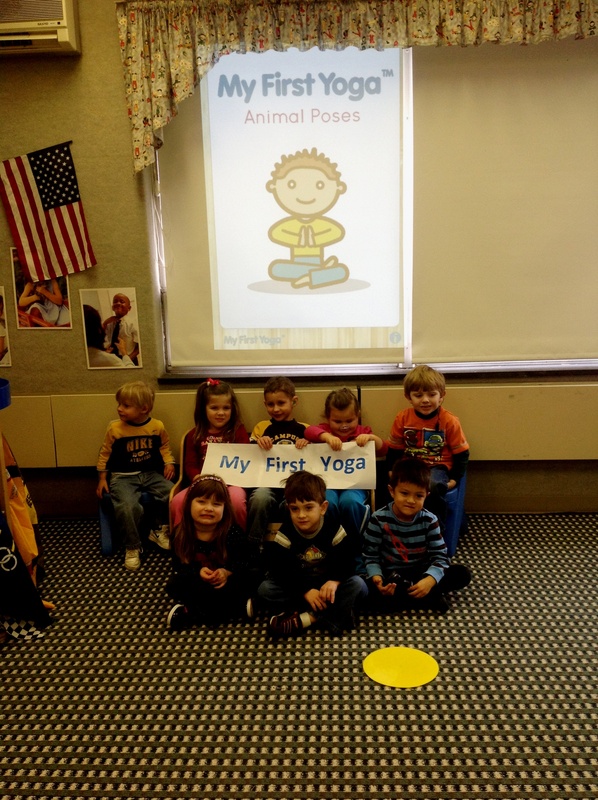 Students from our Happy Hearts preschool program used the My First Yoga iPad app to strengthen their coordination. In addition, many of our students used the iPad to communicate to their teachers, therapists and peers. Our technology ventures wouldn’t be possible without our fabulous teachers and staff. To celebrate their dedication we had fun raffling off technology items. A few faculty members won cell phones and remote controls (made of chocolate, of course!) One individual took home the tasty chocolate chip cookie with “tweet me” written in blue icing, and Connor Kimball won a netbook (not chocolate) to use in his classroom! Digital learning is a yearlong venture here at our school. You can see how our students have captured digital learning in action by visiting www.youtube.com/TheBarberInstitute to watch videos and eBooks that students made, with the direction of Jude Shingle, during the Artist in Residence program. Participation in Digital Learning Day can be as simple or complex as you would like to make it. Some celebrations last one day; ours will continue throughout the year! Participation in Digital Learning Day is open to anyone interested in learning about how digital learning is changing education. It’s not too late to check out how you can get involved in Digital Learning Day! Visit http://www.digitallearningday.org/ to learn more. Mark your calendars; the 3rd annual Digital Learning Day is February 5, 2014!